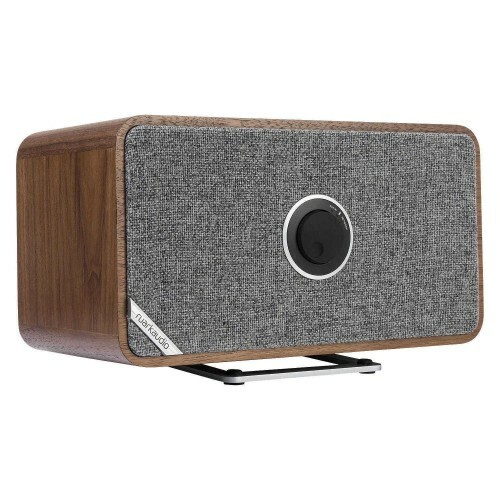 The latest addition to the Ruark family, the MRx could well be the best wireless speaker we’ve ever seen. Inside its beautiful wooden casing, you’ll find a whole range of specially-engineered audio components. 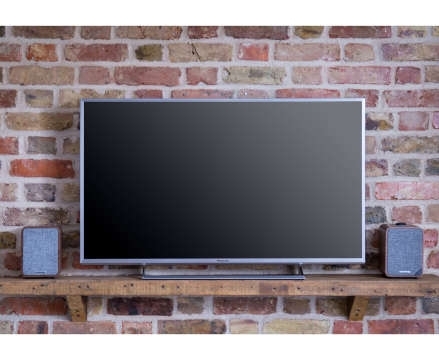 It really does sound as good as it looks, making it the ideal choice for those looking to inject a touch of style into their living room. What’s more, it can be used in either portrait or landscape mode- so you can easily slot it in wherever you see fit. Ruark are well-known for their high-quality audio components, but they have really done something special with the MRx. Their engineers have crafted brand new speaker units specially for the MRx, giving it a seriously impressive sound profile. 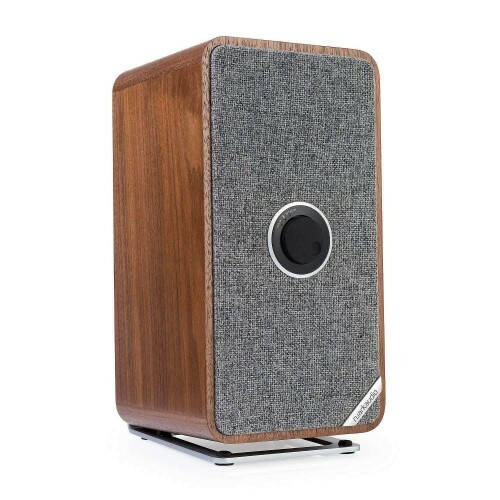 Despite its compact size, the speaker can still comfortably fill larger living rooms with powerful, dynamic audio. The secret? A linear Class A-B amplifier. While other manufacturers are moving towards digital amplifiers, Ruark like to keep things classic and refined. Linear amplifiers offer a warmth that digital simply can’t match, which makes a real difference to your listening experience. Taking Ruark’s trademark mid-century modern style as a starting point, the MRx is a truly distinctive speaker. As with their DAB radios, the wooden casing not only looks the part, but also adds a distinctive acoustic touch to the speaker’s overall sound. 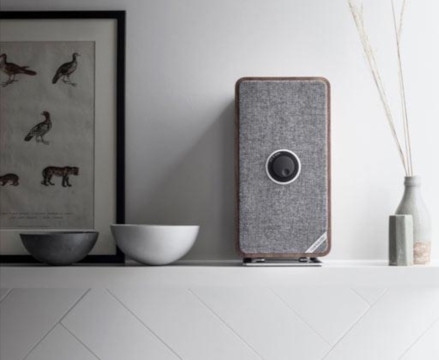 The speaker itself, meanwhile, is covered by a gorgeous heathered fabric that further adds to that classic design. Finally, the cherry on the cake comes in the form of the adapted RotoDial controller. Simply turn to adjust the volume, and click to switch sources- it’s simple, but a joy to use. 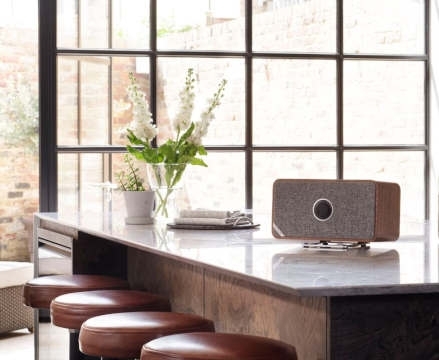 As with all of Ruark’s products, the MRx comes with aptX Bluetooth connectivity built-in. That means you can enjoy lossless, CD-quality streaming from compatible devices, and get the full benefit of that stellar sound quality. However, that’s only the tip of the iceberg. An 3.5mm jack allows for aux input, while the included adapter adds the option of digital optical input. This makes the Ruark MRx ideal for use with your TV or hi-fi, too. A USB port gives you the option of playing music directly from a memory stick, or even connecting up smart speakers like the Amazon Echo or Google Home for voice controls. Lastly, an ethernet port means you can connect the MRx directly to the internet if your WiFi signal isn’t strong enough. 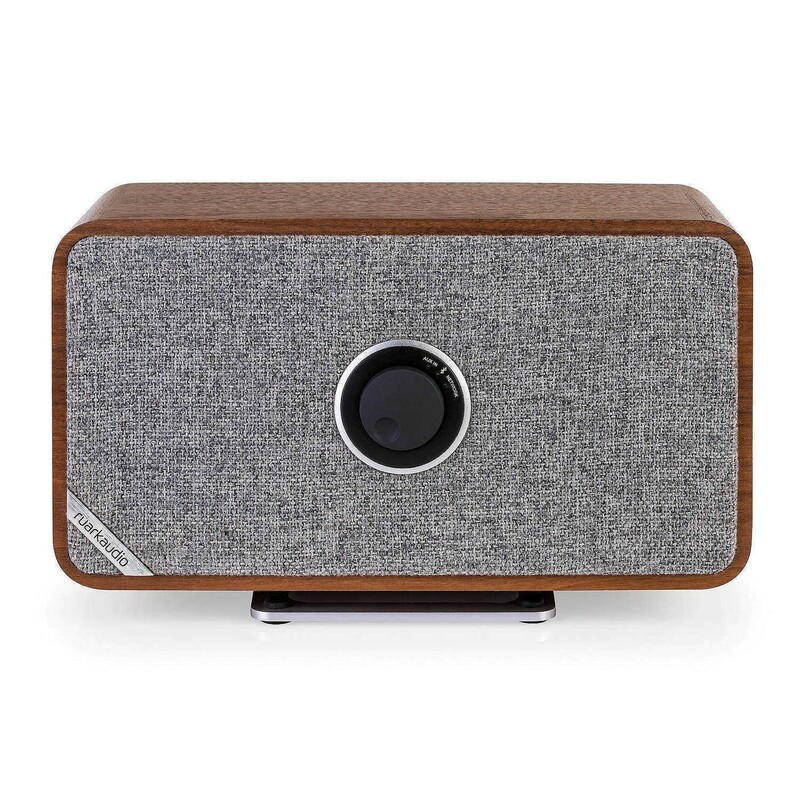 The Ruark MRx comes with its very own app, which makes it simple to stream music from virtually any platform. It also means you can tune into internet radio, to access a limitless supply of content. Where the app really comes in handy, though, is in creating a multi-room setup. In just seconds, you can connect multiple MRx units together, or even add on a Ruark R2. You then have complete control over what’s playing throughout your home, right at your fingertips. 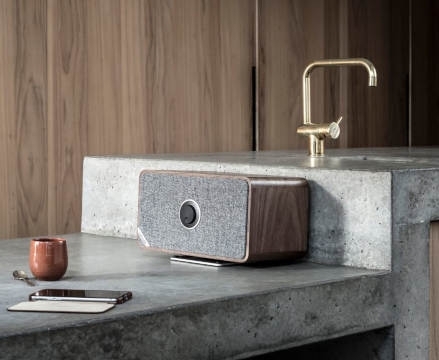 As well as Bluetooth connectivity, the Ruark MR1 can be linked up to a whole host of other devices via a range of input options. Most significantly, there’s an optical digital input, which provides the best possible clarity from modern flat-screen TVs. Another useful feature for TV use is the auto-standby setting. 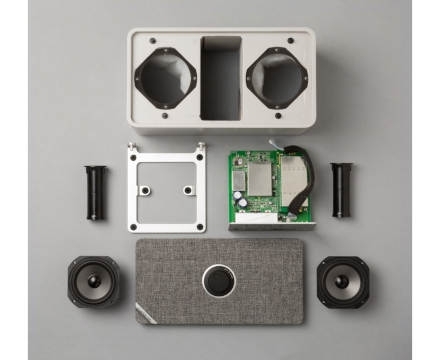 If no source is detected, then the MR1 speakers will automatically switch themselves off, before coming back to life when the source is turned back on. That means you won’t have to go through the hassle of using two separate remotes- just let the MR1 take care of things for you.